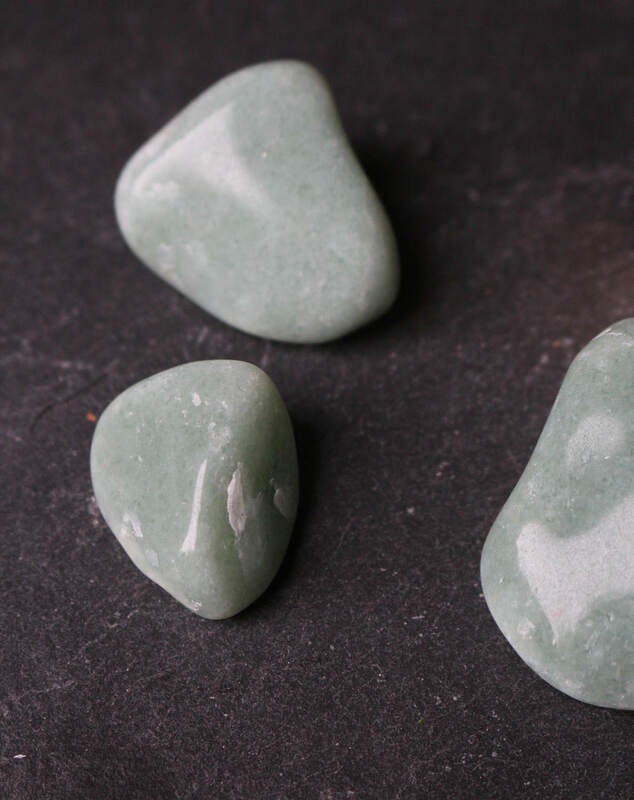 Set of 3 Green Aventurine Polished Stones for your Heart Chakra! You will receive three (3) pieces of polished Green Aventurine. You may interchange Green Aventurine with Peach or Red Aventurine if you'd like but please mention in the "notes" section during the checkout process. 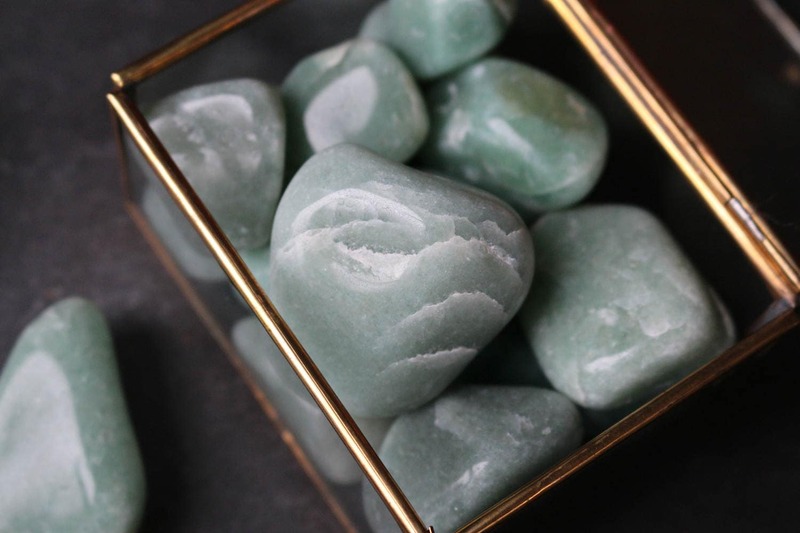 Green Aventurine is believed to be most powerful of other aventurine colors. It has long been thought to bring abundance, good luck, and opportunity. According to folklore, carrying a piece of green aventurine in a left-side pocket while purchasing a lottery ticket imparts good luck. Also known as the "Stone of Opportunity" it gives a winning attitude and energy, naturally improving the likelihood of success in all areas of life. 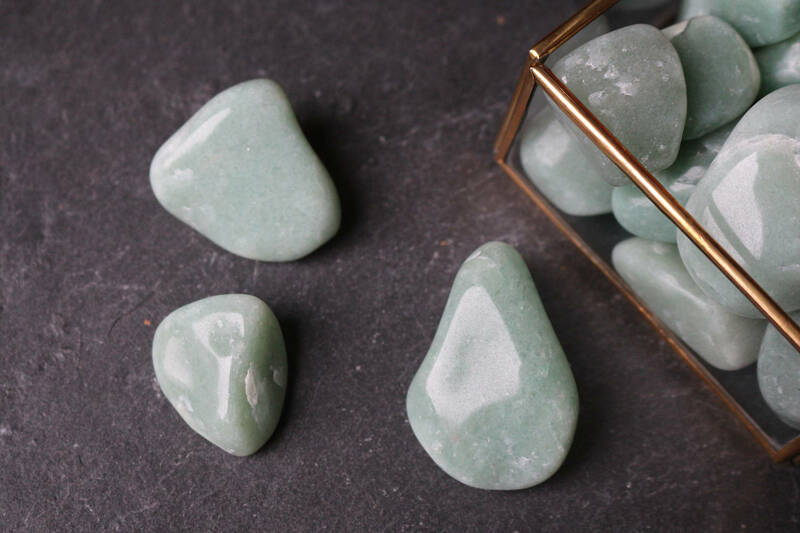 Green Aventurine or "Fairy Treasure" is also used to bring good luck to one's home by placing three stones in a dish and setting them in front of a garden gnome. 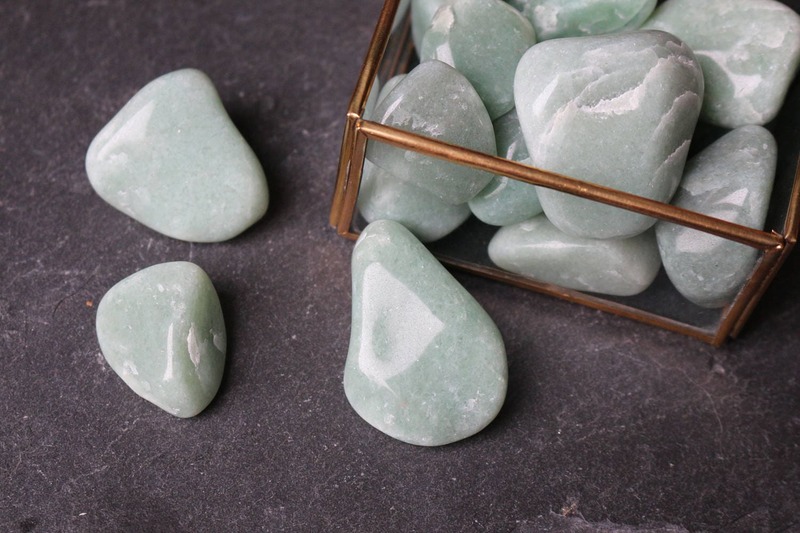 Green Aventurine is Associated with Heart Chakra.